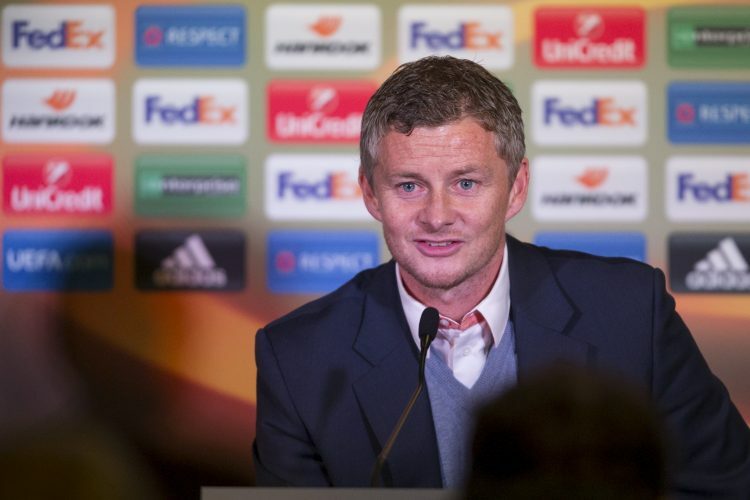 Manchester United have confirmed Ole Gunnar Solskjaer as the club’s new interim manager on their website. United’s official website shared a video of Solskjaer scoring in the 1999 Champions League final. The 45-year-old Norwegian has had only three managerial spells under his belt. The first was a successful period with Molde in his own nation, before having a failed attempt at guiding Cardiff City. In 2015, Solskjaer returned back with Molde, and will now take the charge at Old Trafford following Mourinho’s sacking. In a statement where the club announced Jose Mourinho’s departure, they also mentioned that a caretaker manager will take hold of the reigns till the end of this season, by when a well-researched full-time option will be hired. One of the names that have been linked with the gig is that of Mauricio Pochettino.